In 2013, Samoa withdrew libel from its criminal law as a media reform initiative. But the change didn't last long. At the end of 2017, the parliament of the Polynesian island nation unanimously voted to revive its criminal libel law after Prime Minister Tuilaepa Sailele Malielegaoi said it is needed “to fight ghostwriters and troublemakers,” despite opposition from media freedom advocates. 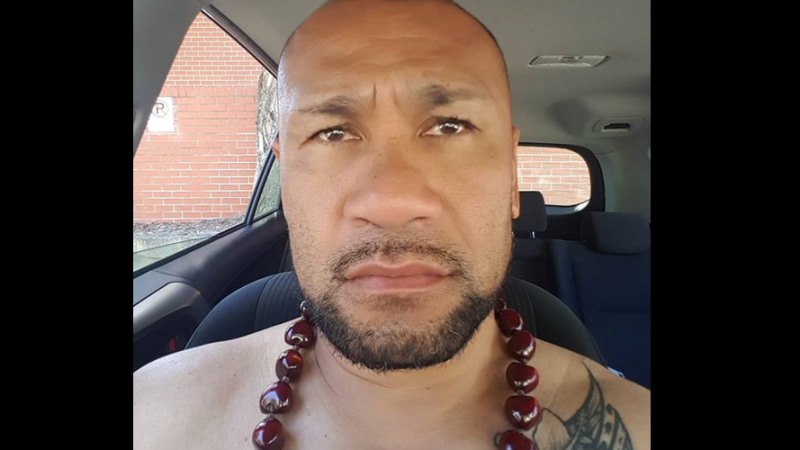 The Tuilaepa government said the law will be used against anonymous bloggers and Facebook users who spread lies and misinformation.